A co-ordinated product range combining doors with wrapped profiles to deliver a fully finished system for easy installation. 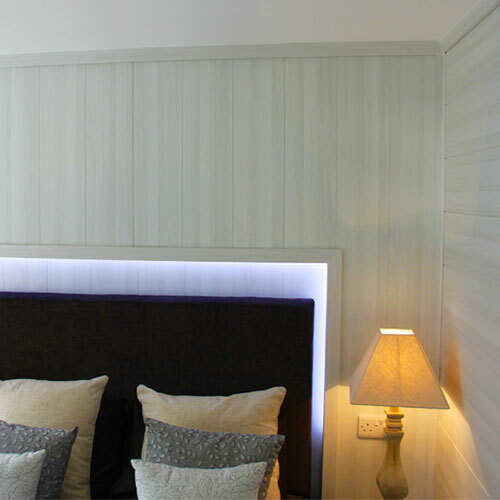 Morland has the ability to produce fully finished fit out products that allow you to just assemble the components on site. 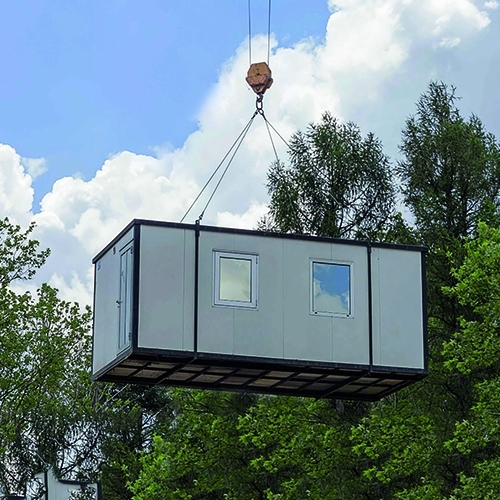 These innovative, cost effective fit out solutions reduce both fitting time and requirements for on-site trades. 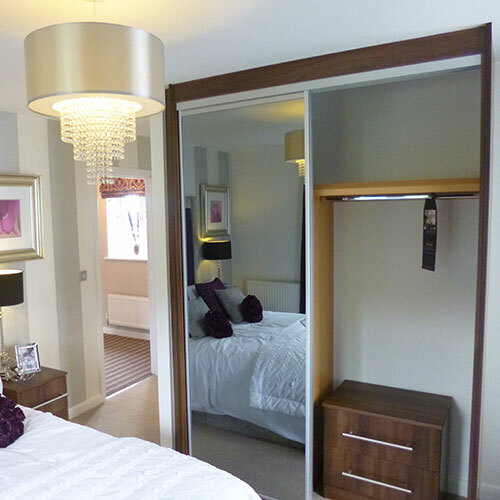 From a Face Frame Robe System to Tongue and Groove Panelling, Morland have systems that are proven to work. 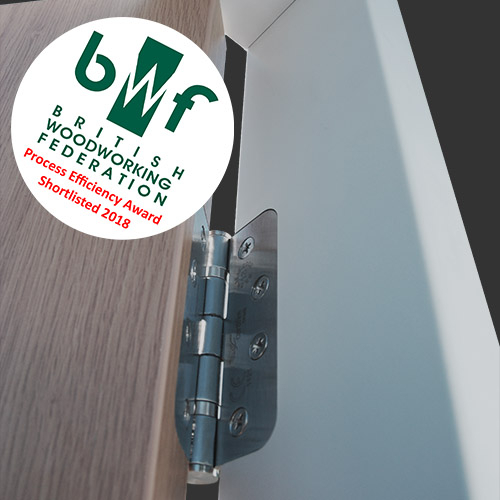 Morland QuickFix™ Fire Resistant Glazing System - The lowest cost fire door glazing system. 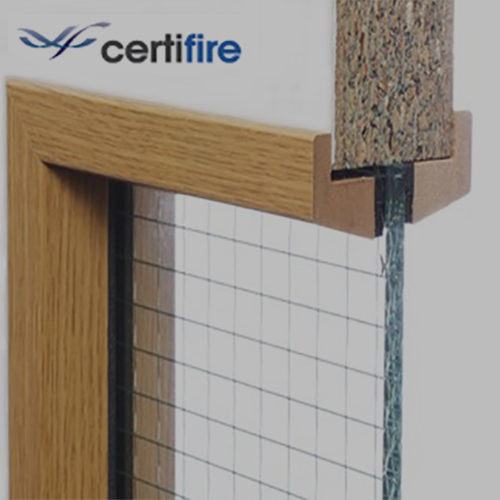 Third party tested and certified by Certifire.